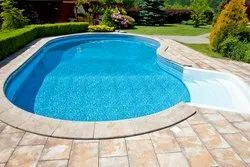 Leading Wholesale Trader of swimming pools from Pune. We are Leading Manufacturer, Supplier for Swimming Pools. These products are highly demanded in the market for their attractive look and reliability. Looking for Swimming Pools ?